I've always been interested in textiles and yarn, learning to knit, crochet and embroider at an early age. 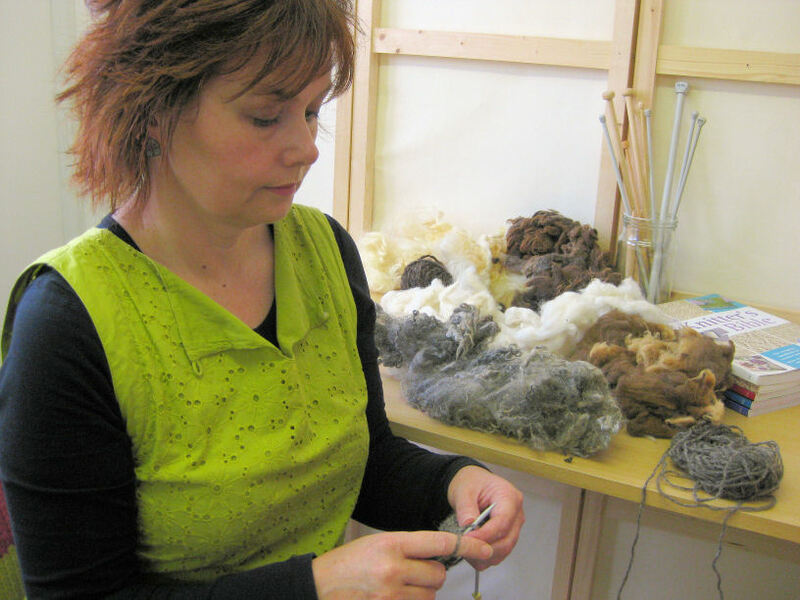 This passion led me to study for a BA (Hons) in Knitwear Design at Trent Polytechnic, Nottingham. Leaving with my degree, I entered the knitwear industry, working as a pattern cutter, sample garment maker, and a hand-knitting designer and pattern writer. After that, I worked as a cross stitch designer for a large needlecraft company, developing skills in charting and writing embroidery instructions for kits and booklets. Becoming a freelance designer has given me the opportunity to work in both branches of textiles. I am extremely lucky to be able to write and design books to communicate my passion, encouraging others to explore these wonderful, creative fibre arts.